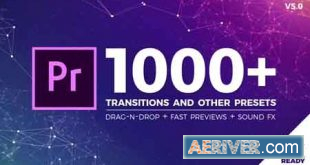 Smart Callout Titles is a fantastic Premiere Pro template with 12 clean looking and professionally designed callout title animations. They’re so easy to use. They can be a fantastic solution for highlighting the key points and USP’s in your presentations, slideshows, TV shows, commercials, films, movies, trailers, teasers, Facebook and YouTube videos. 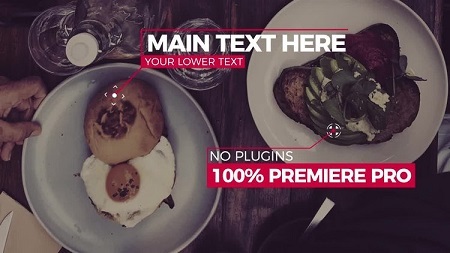 Impress your audience with this up to date and dynamically animated Premiere Pro template. Available in HD.